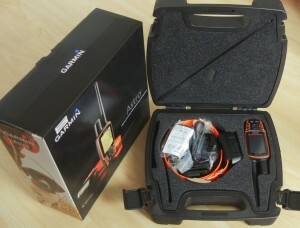 Garmin Nuvi 760 for sale. Includes car mount and automobile power charger. 4.3" LCD Touchscreen. Works perfectly.